Finally back in the saddle after 10 inspiring days at Sundance. It was a lively festival. Diversity, distribution, streaming services and virtual reality were just some of the topics which dominated conversation along Main Street. I have full coverage of all the happenings in Park City under ENTERTAINMENT NEWS. Also in that section: A terrific look at the Coen Brothers longevity as well as a look at the agent who inspired their new film; Stephen King lays down some knowledge; Terry Gilliam lays down some spitfire; the cinematographer of The Revenant speaks to Leo laying down for a bear attack; Variety lays down 7 facts overlooked in the Hollywood diversity situation; Spotlight is back in the Oscar Best Picture hunt after its SAG win; SAG-AFTRA has $48 million to distribute; SXSW announces their film lineup; George Miller has been tapped to head up the Cannes jury, Groundhog Day disciples search for a higher meaning and much, much more. In the VIDEOS section this week, SAG actors recall their first jobs, Susannah Grant talks screenwriting and a look at 20 amazing cinematic techniques. 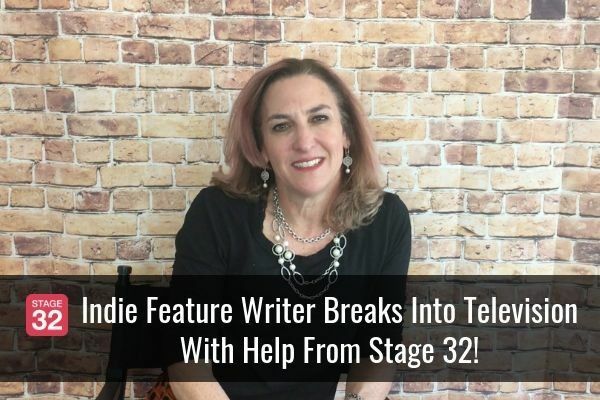 Under TIPS, I have tricks and info on entering Sundnace and dealing with tax incentives, along with screenwriting, cinematography and demo reel composition 411. On the education front, we have a ton of terrific webinars across many disciplines over the next couple of weeks. You can check out some highlights under STAGE 32 EDUCATION. The Stage 32 Lounge continues its record roll of new posts and comments. Thanks to all of you who are sharing such amazing content and contributing where and when you can. I’ve placed some recent highlights under POPULAR AND INTERESTING LOUNGE DISCUSSIONS. 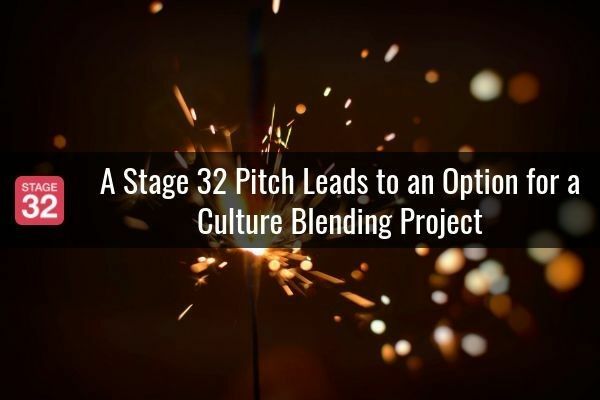 For the rest of what’s happening around the neighborhood, be sure to check out STAGE 32 NEWS, STAGE 32 MEETUPS and STAGE 32 SUCCESS STORIES. As always, I invite remarks and healthy debate on any of the content below in the Comments section. Be active, be visible! Also, I invite you to share this blog with your fellow creative peers either through email or your other social media accounts. Thanks in advance. Call Sheets To The Rescue: 5 Tips for Saving Your Film Set - We’re all looking for a hero. This is especially true on a film set where all too often, chaos reigns, but not every superhero jumps around in spandex and underwear. Indeed, one hero carries a more unsuspecting symbol of hope. That hero is you—the 2nd AD! Your on-set weapon for combating chaos: the call sheet! But how can you get the most out of this secret weapon? To find out how to take your set to the next level, Click here. How Can You Network Better? 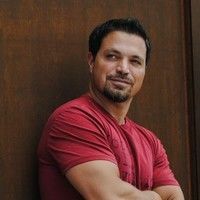 Our Fearless Leader on 'Acting Up Radio' - we wanted to bring you a recent interview RB did for the radio show Acting Up Radio hosted by Will Roberts. 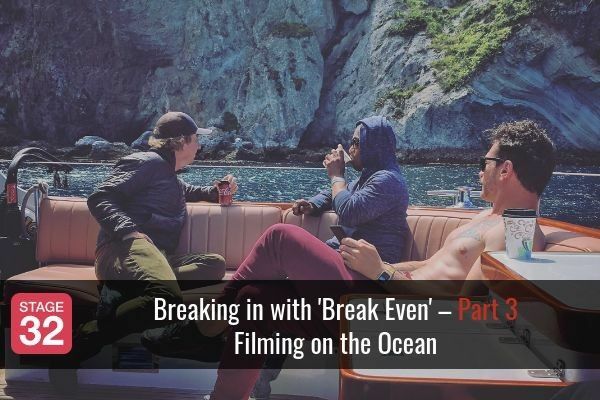 In this interview RB goes over when he was producing the Sundance Award-Winning film, Another Happy Day, how that helped spur the idea of Stage 32. He then goes over how you can network better as a creative online and why networking is just as important to doing the work. Will and RB go over the benefits of choosing what social network(s) you should use to help your career, and why it's important to also take your networking offline to the streets. To hear the tips and advice and inspiration to help you shape up and achieve your goals Click here. 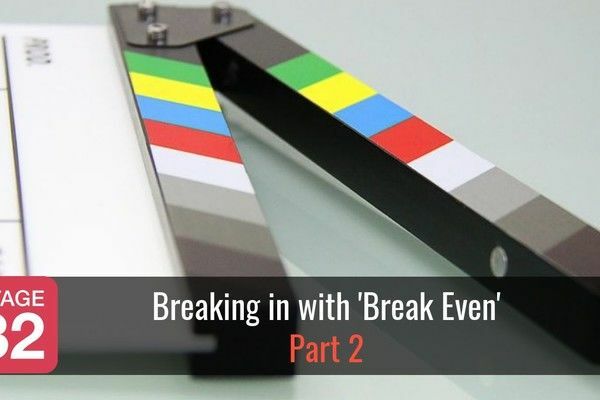 How To Create A Webseries on a Shoestring Budget (Saturday Feb. 6) In this Stage 32 Next Level Webinar, you will learn the building blocks to create an artistically successful series without stretching your budget. 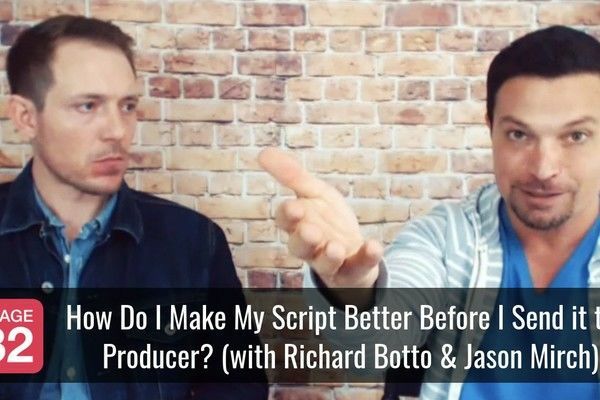 This means that you will walk away with all the tools necessary to help you during pre-production, production, post-production and even distribution. You will even learn how - with the glut of webseries available on the market - you can make a product that stands out above the noise (and there definitely is noise!) 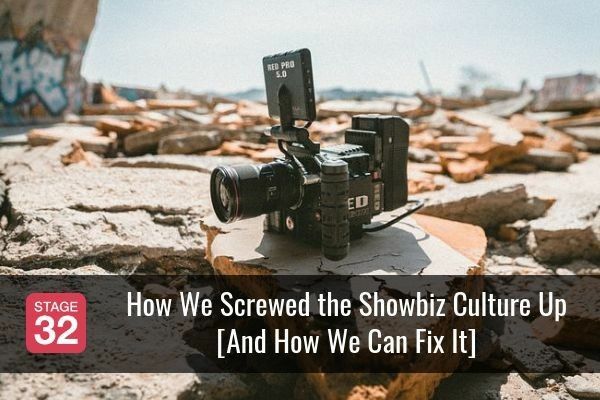 Your instructor, Keith Powell, has taken everything he’s learned on high-budget episodic productions (such as 30 Rock and The Newsroom), modified it, and applied it to creating a successful micro-budget web-series without breaking the bank (all while keeping his sanity…well, kind of). Best of all, he’s going to share ALL of his knowledge with you! The 3 questions to ask yourself when you're weighing up a big move for your career. The 3 'C's': Tips on forging powerful relationships with industry leaders (including How to discern between ‘successful’ people and actual ‘leaders’, and why the difference matters). How to capitalize using the advantages you, as an actor, may not know you possess. How to even the playing field by truthfully honing on your own strengths. Even the playing field by embracing the things you need to work on. The one thing that halts your progress in this industry every time. The distinct advantage of seeking out a mentor. 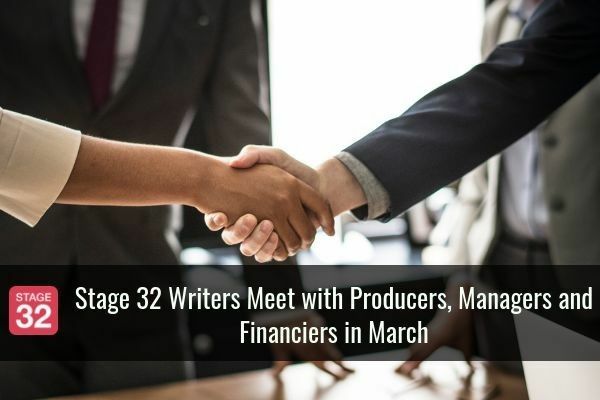 How to Finance Your Project with Equity Investors Using the Internet (Thursday Feb. 11) Whether you are a veteran producer or a film student - you need financing! This is a webinar for all level filmmakers, given by experts in the new methods of online film finance, who will show how you can create a powerful online presentation and legally market your project to investors on the Internet. You will walk away with a clear understanding of the new SEC rules and regulations that allow you to raise equity funding online. You will learn from 3 of the industry's top financing and legal experts how to raise equity funding for your own project. Learn directly from Anne Marie Gillen, who has over 20 years of experience with independent film financing and has raised over $100M worldwide! ACTING: When did you first know that you truly wanted to be an Actor? What made you finally take the plunge into the start of your career (person, feeling, etc)? ACTING: How to know if you're good enough? 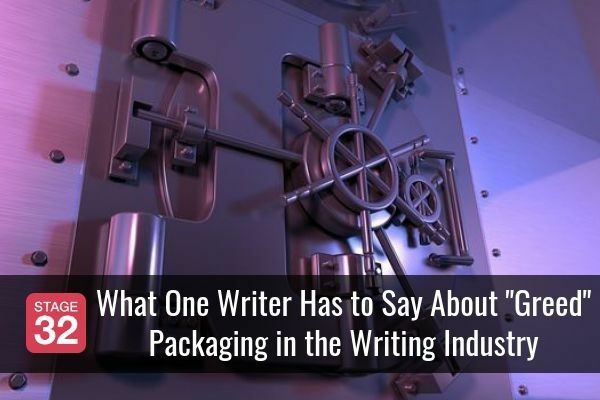 AUTHORING & PLAYWRITING: Register with WGA enough or copyright it too? CINEMATOGRAPHY: Could this generation get a new film experience? CINEMATOGRAPHY: Red One Camera Vs. Arri Alexia, wich better? DISTRIBUTION: Short Film Distribution online. FILMMAKING / DIRECTING: What does Virtual Reality Mean For Filmmakers??? FINANCING / CROWDFUNDING: Let's be honest. FINANCING / CROWDFUNDING: Anyone Using Patreon for Fundraising? FINANCING / CROWDFUNDING: Tips on crowd funding? PRODUCING: Is there a book on how to write a film budget or a link that I can go to? PRODUCING: Calling all Australian Television Producers! 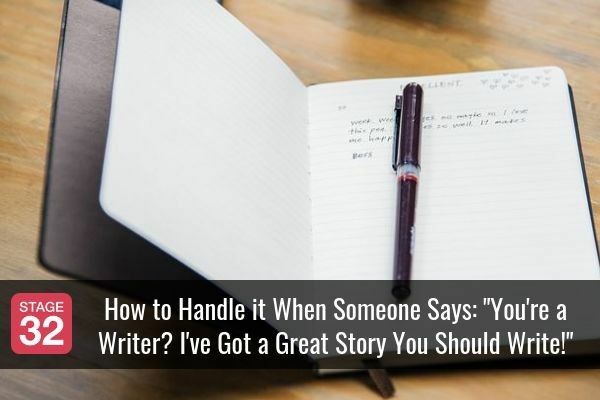 PRODUCING: How do you like to be approached by writers? SCREENWRITING: What is your biggest challenge after you finish your first draft? SCREENWRITING: What are your favourite "plot-light"/"character-driven" films? TRANSMEDIA: Is VR Storytelling feasible?